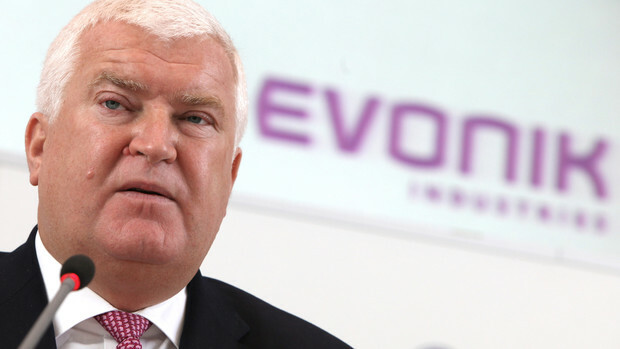 Germany chemicals supplier Evonik Industries AG announced that over 3 billion euro investment projects will start up in 2014.”By the end of this year, we will have implemented over 3 billion euro of the total 6 billion euro investments that are planned from 2012 to 2016. This will make a contribution to our future economic success,” says Klaus Engel, Chairman of the Executive Board. Four large-scale production facilities, among others, will become operational in 2014. Evonik is completing a world-scale plant for the production of the amino acid MetAMINO (DL-methionine) for animal feed in Singapore. The specialty chemicals company invested over 500 million euro in the construction of the new facility, which is scheduled to start producing in the third quarter of 2014 with an annual capacity of 150,000 metric tons. Evonik is also currently ramping up its global annual capacities of the feed amino acid Biolys (source of L-lysine) to almost 500,000 metric tons by 2015. In China, Evonik will start up new production facilities for isophorone and isophorone diamine in Shanghai in 2014. These so-called crosslinkers are essential components for the production of industrial floors, synthetic leather, and coatings and paints. They are also used in chemical synthesis and in the growth area of high-performance composite materials, which are used, among other applications, for wind power facilities. The total investment volume is over 100 million euro. Evonik is also expanding its global production network with construction in Brazil, where a new plant for the production of substances used in the cosmetics and household consumer goods market will open in 2014. The company’s investment in the mid double digit million euro range will create a production capacity of approximately 50,000 metric tons per year. In Germany, a new facility for the production of functionalized polybutadienes is projected to open in the spring of 2014. The investment volume is also in the mid double digit million euro range. Evonik distributes functionalized polybutadiene under the name POLYVEST HT. The material is mainly used for sealing compounds in double-glazed windows and for adhesives, for example in the automotive and electronics industry.